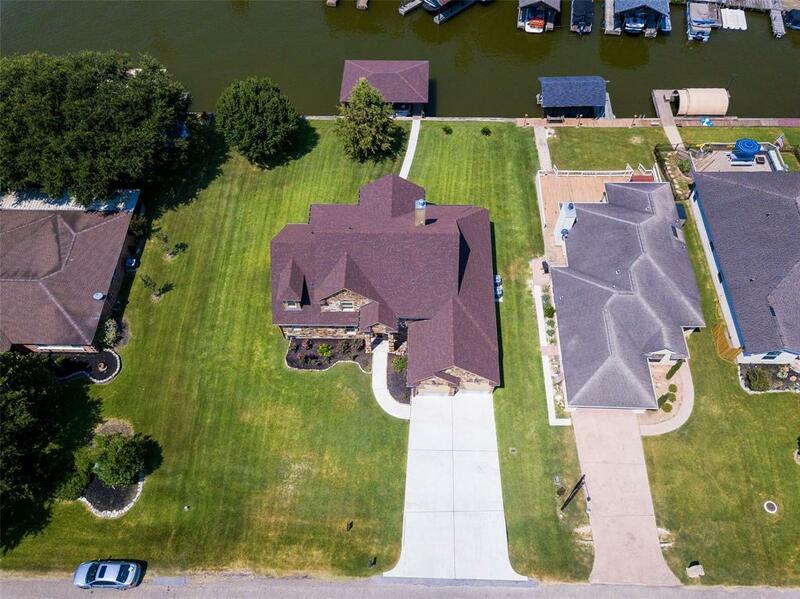 One of a kind Hill Country style home located on two gorgeous waterfront lots on Lake Conroe. Home offers 2400+/- sq.ft, 3 bedroom, 2.5 bath living space in the main house with an attached 450+/- sq. ft. complete apartment. 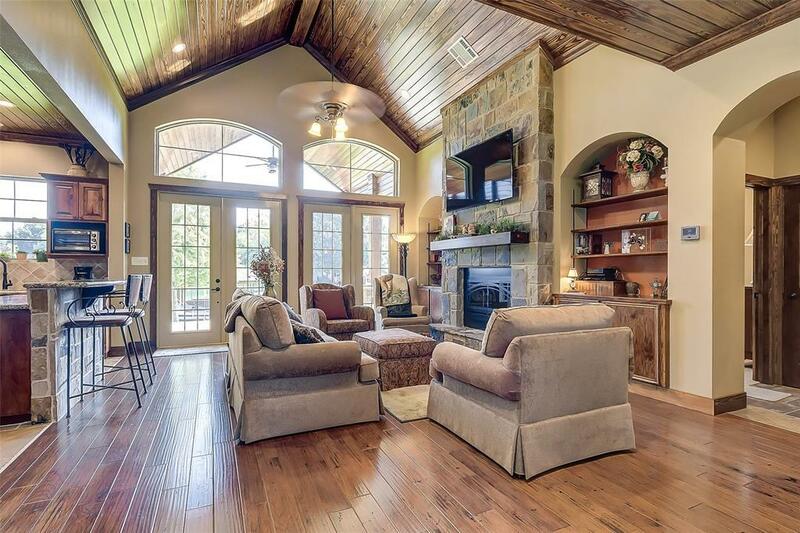 Home boast soaring wood ceilings, open floor plan, large windows in living that provide a tremendous view of Lake Conroe. 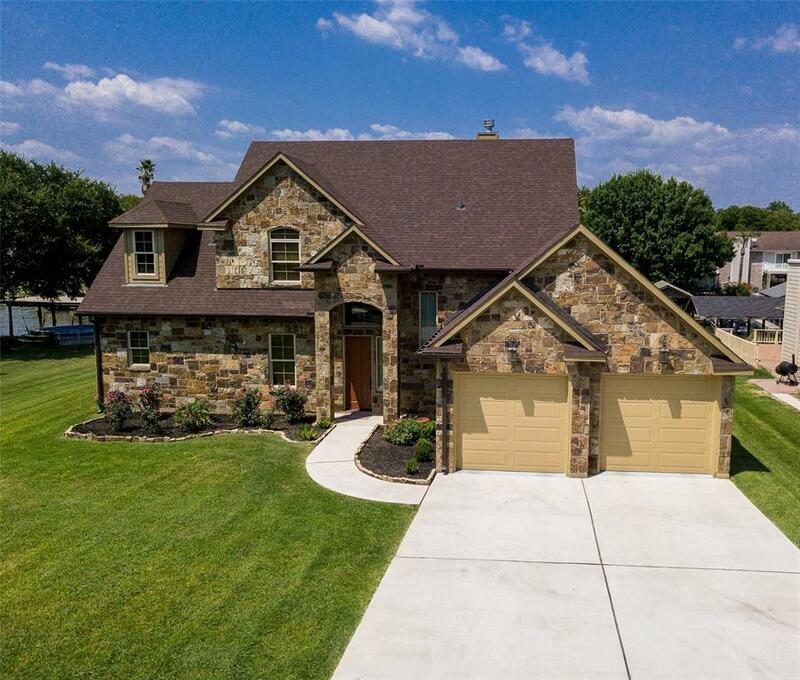 Upgraded custom features throughout the home include high end flooring and granite counter tops in all wet area, solid wood doors, solid wood trim work, solid wood stain grade cabinets, hand scraped engineered hardwood flooring, large master suite with walk-in closet and much more. 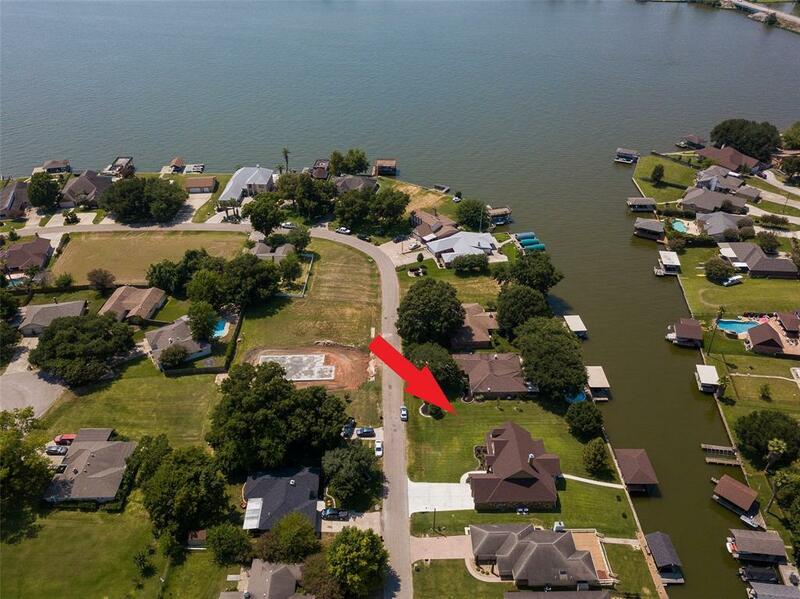 Exterior provides large covered back patio, spacious outdoor kitchen with granite counter tops, large plush double lot that leads to large covered boat slip for two boats along your bulkheaded canal front with beautiful view of open water to Lake Conroe. Attached apartment with same upgrades and complete kitchen and bath. Call for showing today!